Tanith BELBIN was born on 11th July 1984 in Kingston, Ontario, Canada into a skate oriented family. Her mother Michele, was a former skating coach and costume designer and introduced Tanith to the ice when she was just 3 years old. She took up ice dancing early on but switched to pairs skating at the age of 10 when she couldn’t find a suitable dance partner. From that point, Tanith enjoyed competitive success winning a silver medal at the novice level at the Canadian Nationals. As she grew up, Tanith reverted to ice dancing. She met her new dance partner, Benjamin Agosto, in 1998 when she moved to Michigan. Agosto was a Chicago native who also shared Tanith's passion for the ice. They met after their respective coaches discussed a potential partnership. With instant chemistry and a two hour tryout, Tanith and Ben teamed up to begin an amazing rise to fame and fortune. In the early 2000’s, Tanith BELBIN and Ben Agosto achieved some international success, earning several medals in the World Junior Championships and Senior World Championships. However, because Tanith was not a U.S. citizen, the duo were unable to represent the USA in the 2002 Winter Olympic Games in Salt Lake City, Utah. Although discouraged, they continued their winning streak. In the 2005-2006 season, Tanith and Ben dominated many major competitions, achieving 1st place in the U.S. Championships, Grand Prix, and Skate America. They also rose to international fame with second place at the World Championship. With these successes, Tanith and Ben qualified to be part of the U.S. Olympic team for the 2006 games in Torino, Italy. With the Olympics around the corner, the pair started to get nervous about the idea that they might miss out on another opportunity. Tanith had lived in the United States since 1998, but because she started the citizenship process before new rules went into effect, her citizenship could not be obtained before 2007. But fate stepped in and on 31st December, 2005, a special act of Congress signed by President George W. Bush enabled Tanith to become a naturalized citizen. The duo were thus eligible to compete in the 2006 Winter Olympics in Torino, Italy. And it was a good thing they were for on 20th February 2006, Tanith BELBIN and Ben Agosto won the silver medal in ice dancing, making them the first U.S. ice dancing team to win a medal in the Olympics since 1976. Since the 2006 Winter Games, Tanith and Ben have skyrocketed to international fame both on and off the ice. In the 2007-2008 season, they have continued their success on ice, winning their 5th consecutive U.S. Championship title, tying the record with only 4 other U.S. ice dancing couples. Off the ice, Tanith has been earning rave reviews in the entertainment field. She has recently been pursuing her dream job as a broadcast journalist and is now under contract with Good Morning America as a contributing reporter. As Tanith's fame has spread, she still is able to carry on enjoying her other interests. She lives in the Detroit area as does Ben Agosto, near their practice rink in Canton where they are training hard for the 2010 Winter Olympics in Vancouver. When not on the ice, Tanith spends time with her family and friends or doing the things she loves including bike riding, cooking and shopping, and continuing to fulfill her roles as America’s Ice Princess and The most famous BELBIN of them all. Good for you Tanith! The BELBINS are proud of you. To keep up to date with TANITH BELBIN on the ice, click the link to visit the TANITH and BEN official website. F W BELBIN owned the barque Natal Queen (pictured left) which was built in 1866 by Adamson at Grangemouth. Her length was 113 ft 8 in. (34.5 m), beam 23 ft 5 in. (7.1 m), depth 12 ft 7 in. (3.8 m), and she weighed 230 tons. She came to Hobart, Tasmania in 1873 and sailed out of this port for many years under various owners and masters. She was wrecked at Adventure Bay off Bruny Island in June 1909. Another photograph can be seen at the State Library of Tasmania. Owing to the absence of any authorised coinage of low denominations in the 17th Century, local token coins were made and used in most areas of England during the period 1648 to 1672 and at other periods during the next two centuries. They were mostly used by tradesmen, and were for values of 1d (one penny), ½d (halfpenny) and ¼d (farthing). Unless specifically marked otherwise they were of the value of one farthing and only had local value. Only six specimins of those issued in Ringwood, Hampshire are known to exist. Nick (or Nicholas) BELBIN Value ½d. On the obverse is inscribed NICK BELBIN HABADASHER with A HAT. He was a haberdasher and was born in 1615. See Romsey BELBINS. The Reverse of the token reads IN RINGWOOD HIS HALF PENY N.I.B. The token is made of copper alloy and accessioned by Hampshire Museums as N1973.205.202. Richard BELBIN Value ½d. He was a confectioner born in 1616 and died in Ringwood during a smallpox epidemic in 1695. The token was issued in 1668 of coin pattern: Wetton Ringwood 2. The inscription on the obverse reads RICHARD BELBIN.1668./.B./R.M a sugar loaf, and on the reverse IN. RINGWOOD./HIS/HALFE/PENNY It was made of copper alloy and was accessioned by Hampshire Museums as N1973.205.203. David Allen, the Senior Keeper of Archaeology at Hampshire Museums, who kindly provided the illustrations, advises that both tokens are smaller in size than the modern day English 10p coin and are held in the museum's Numismatic Box 16. They both appear on page 25 of The Hampshire 17th Century Traders' Tokens: Lymington published by J L Wetton in 1964. Robert Lawson BELBIN was a NASA scientist who worked on the Gemini space program, the Apollo Moon missions and the Viking 1 and Viking 2 probes sent to Mars in 1976. His name is recorded in the Smithsonian Museum in Washington DC and also on a micro-dot on the side of one of the Viking space craft. As the craft is still on Mars, then the BELBIN name is on Mars also! 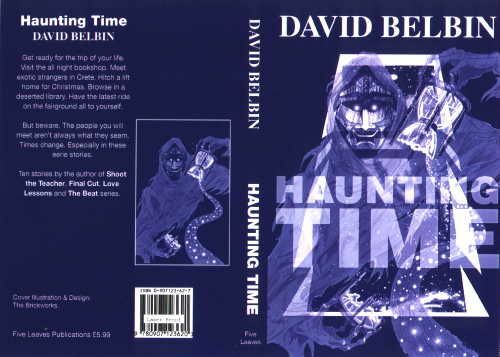 David BELBIN was once an English Teacher, but since 1985 has written novels for young adults and teenagers. His first, The Foggiest was published in 1990 under the Scholastic Point Crime imprint. He has written some 40 novels for young adults including a police series, The Beat, for Scholastic, as well as suspense novels for Mammoth and Penguin. One of his novels, Love Lessons, was awarded second prize in the 2000 North Eastern Book Awards (second only to Harry Potter himself!). 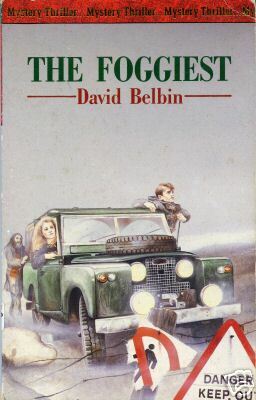 In addition to his works for young adults, David BELBIN has also produced a number of short stories for adult readers, and has even written a nonfiction book, The E-Bay Book: Essential Tips for Buying and Selling on E-bay.co.uk, which had its roots in his hobby of buying and selling rare record albums and CD's. For more on this internationally acclaimed author where you can find out about the many books he has written as well as some biographical background, visit David BELBIN's website. 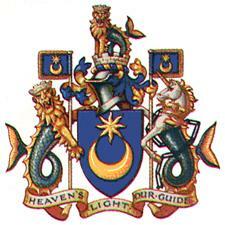 For many centuries before 1927, Portsmouth's First Citizen was The Mayor. Their names are listed on the Council Chamber boards at Portsmouth Guildhall and one of them is Anthony BELBIN who was Mayor of Portsmouth from Michaelmas Day (29th September) 1652 for one year, which was the normal term of office. Anthony BELBIN died in June 1660 and his family tree is detailed in the Everitt Collection R9740 held at Portsmouth City Library. 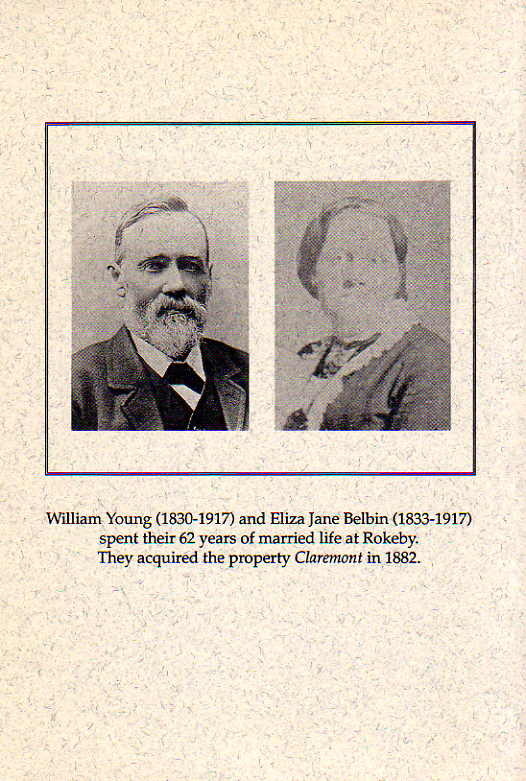 The Everitt Collection was essentially a collection of books and genealogy of Hampshire families including the BELBINS compiled by Alfred Thomas Everitt (1851-1922) whose widow sold them to the library for £60 after his death. Amongst the collection are The Hampshire Pedigrees in four volumes on microfilm and also an Alphabetical Index of Mayors and Burgesses of Portsmouth, where reference to Anthony BELBIN can be found. 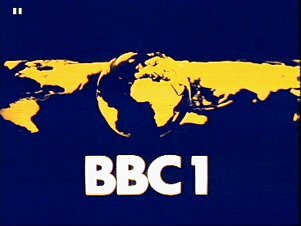 Susan BELBIN was a Director and Producer of Light Entertainment, Comedy at BBC Television in England so you may well have seen her name listed in the credits of such programmes as One Foot in the Grave, Jonathan Creek, Only Fools and Horses, It Ain't Half Hot, Mum, and so on. She directed 32 episodes of one of the BBC's most funny and famous comedy series One Foot In The Grave shown on BBC 1 television between 1990 and 1996 and was nominated for BAFTA TV Awards for episodes of that programme in 1991, 1993 and 1995 and actually won a BAFTA award for it in 1992. She was also nominated for a BAFTA in 1989 for an episode of Allo Allo and won a second BAFTA in 1998 for Jonathan Creek. Other TV series which she directed include Life Without George, Bread, Sitting Pretty, Doctor at the Top and No Place Like Home. Susan was also Production Manager of Hi-de-Hi and It Ain't Half Hot Mum. So, next time you watch a repeat of any of these programmes, be sure to read the credits at the end! This curious piece of BELBIN history was discovered in the late 1980's when replica postcards of the Battersea area were found for sale in Battersea Library. The illustration on the right is in fact a copy of an original postcard subsequently found for sale on eBay in 2006. H W G BELBIN is in fact the Henry William George BELBEN who was born on 20th November 1874 at Abbas & Temple Coombe, Milborne Port, Somerset to George BELBIN and Catharine Witt and his ancestry is found in UK Tree 6. Henry's birth was clearly registered incorrectly but his ancestors before his parents were in fact BELBENS yet his three known children were all registered as BELBINS. Anyway, the photographs were apparently taken just after World War 1, so that would put him in his late forties when he came to believe he could peddle on water. This Land and Water Cycle was invented and constructed by an Englishman, H.W.G. Belbin, 1a William Street, New Road, Battersea SW8 who is seen in the saddle, riding straight into the Thames from the main road without dismounting. 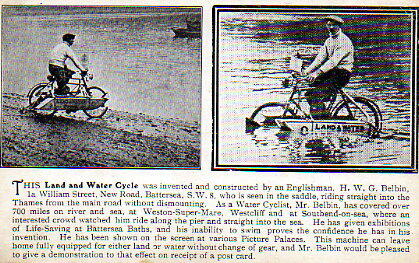 As a Water Cyclist, Mr. Belbin has covered over 700 miles on river and sea at Weston-Super-Mare, Westcliff and at Southend-on-sea where an interested crowd watched him ride along the pier and straight into the sea. He has given exhibitions of Life-Saving at Battersea Baths and his inability to swim proves the confidence he has in his invention. He has been shown on the screen at various Picture Palaces. This machine can leave home fully equipped for either land or water without change of gear, and Mr. Belbin would be pleased to give a demonstration to that effect on receipt of a post card. Janet McNaughton is an author of children's novels from St. John's in Newfoundland. 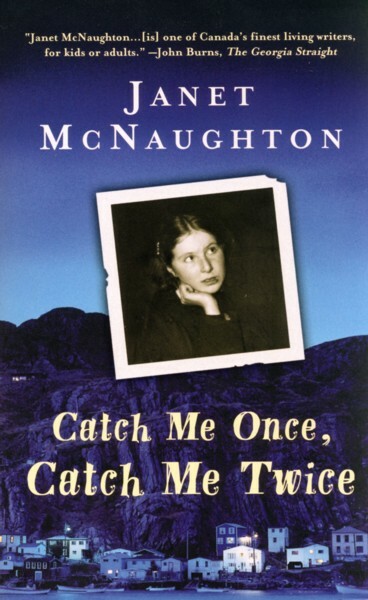 Her book Catch Me Once, Catch Me Twice, published in 1994 is based in wartime St. John's in 1942. The central character, 12 year old Evelyn McCallum is from a place called BELBIN'S COVE. Janet explained that BELBIN'S COVE was the fictional name she gave for the community in New Chelsea where, she says, BELBIN is quite a common surname in the area. The point was illustrated well, when seeking out a photograph of New Chelsea. 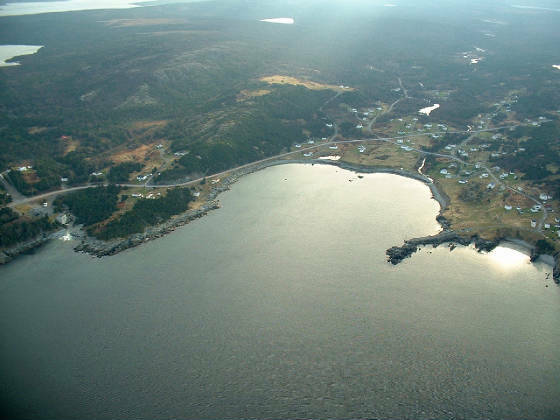 The aerial view, shown on the right, looked perfect as it showed what was Janet's BELBIN'S COVE very clearly. When seeking permission to use it here, it was found that a certain Harrison BELBIN was the person from whom permission should be sought. Harrison is the webmaster of New Chelsea Weather and grateful thanks goes to him. Apart from her other books, Janet McNaughton had previously written an article in 1991 for a now defunct local history and culture magazine called Decks Awash. 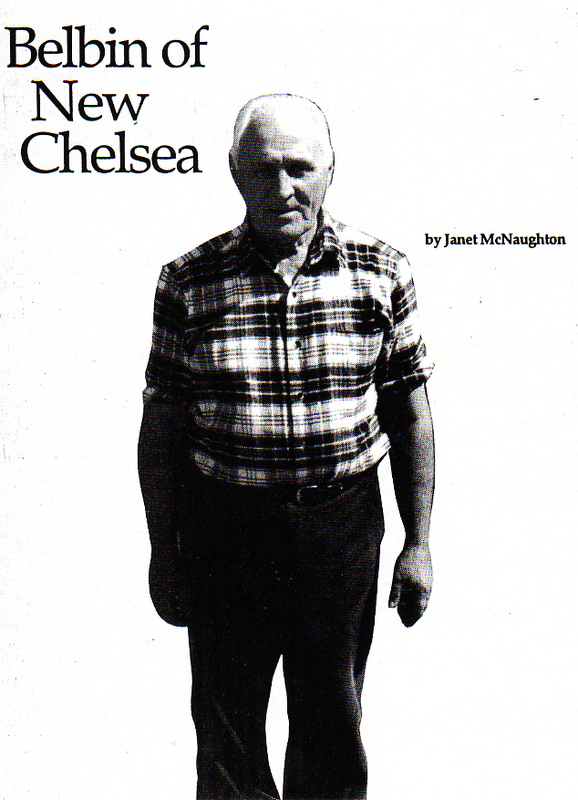 The article was called BELBIN of New Chelsea and was about the then New Chelsea resident genealogist Lloyd BELBIN who, it is understood from the article, was the person often asked to help local high school and university students with folklore and history projects and to whom people researching family history in the area usually went for assistance. 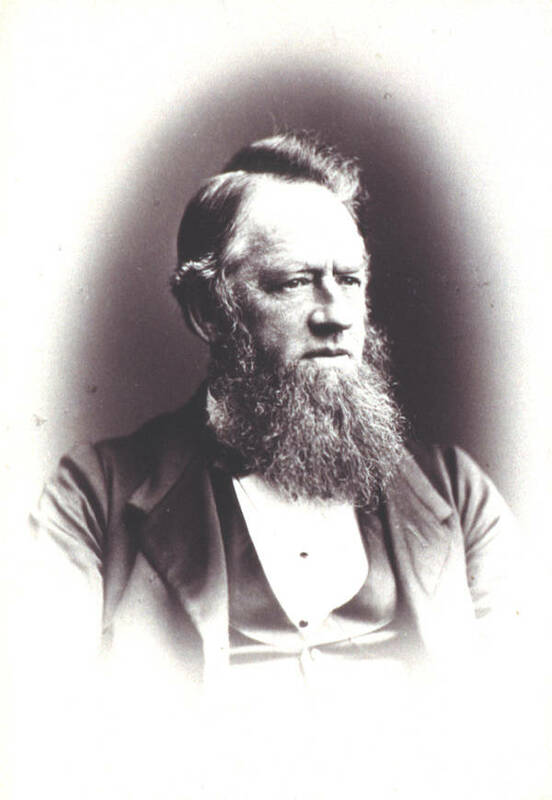 It also turns out that Lloyd BELBIN is none other than the father of Harrison BELBIN mentioned above. A further article in the same issue of the Decks Awash magazine, called History: New Chelsea described the first settlement of Seal Cove, New Chelsea by fishermen from the Devon and Dorset fleets. Mentioned in the article are the BELBEN family of Sturminster Newton, Dorset who arrived there after 1815 with James BELBEN moving to Seal Cove with his three (unnamed) sons and two daughters. The telephone was patented by Alexander Graham Bell in 1876 and the first public telephone service was introduced in the UK in 1879, followed by the first Telephone Directory in 1880. It seems that only 19 years later, in 1899, Thomas St. John BELBIN, a gentleman of Nortonthorpe Hall was listed in the Huddersfield section of the UK directory, thus having the apparant distinction of being the first recorded BELBIN with a telephone number. The number was Skelmanthorpe 27. Coincidentally, the first BELBEN entries also appear in the same 1899 directory. There is a Frank BELBEN of Endsleigh, Suffolk Road, Bournemouth on Bournemouth 381 in the Bournemouth section and in the Poole section we find G & T BELBEN, Millers of Poole on Poole 43 and George BELBEN, jun of Bark Hart, Seldown, Poole on Poole 44. Author, Robert Harding wrote several short stories for the boys magazine Chums in 1930 and 1931. They were police detective stories featuring none other than a policeman by the name of, yes, you've guessed - BELBIN. So far, no evidence has been found as to why this fictional policeman was so named. Do you have any Bits & Pieces for this page? Why not send them in?